SGX Day Traders: 2014 May 22 #sgxdaytraders Spotted Amtek a potential reversal play. Good Lucks to all. 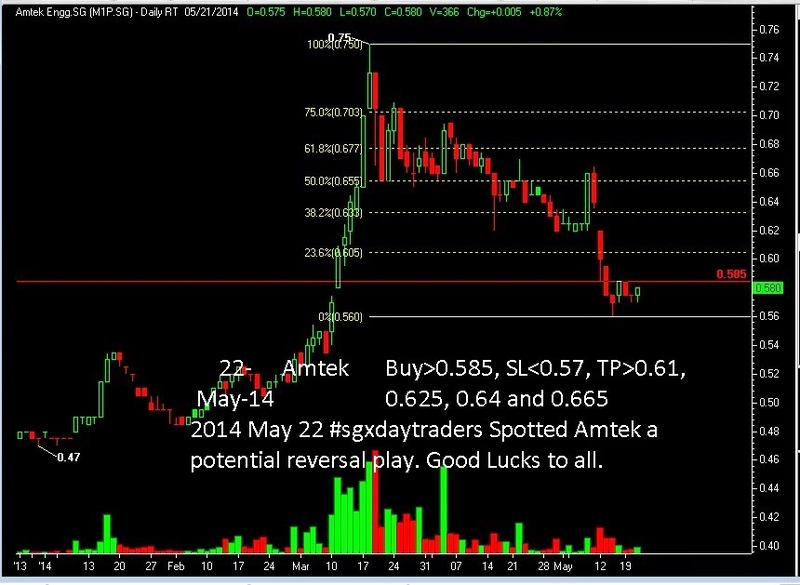 2014 May 22 #sgxdaytraders Spotted Amtek a potential reversal play. Good Lucks to all.